IN HONG KONG’S CORPORATE DISTRICT, a corner office on the top storey of a skyscraper means you have arrived. But though he has a workplace on the 20th floor of not just one but two buildings, 50-something Osbert Lam is oblivious to status and titles. This Hong Kong resident is no CEO — in fact, he only has a handful of staff. His days are spent in the company of soil, seeds and vegetables. 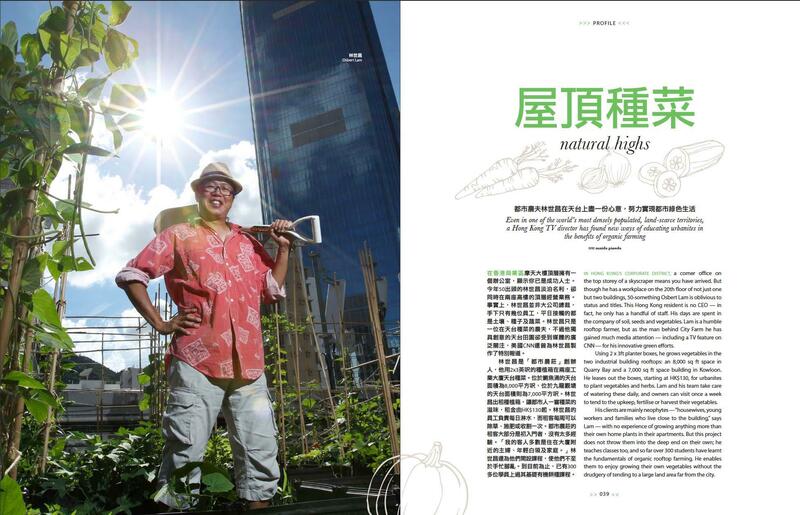 Lam is a humble rooftop farmer, but as the man behind City Farm he has gained much media attention — including a TV feature on CNN — for his innovative green efforts. 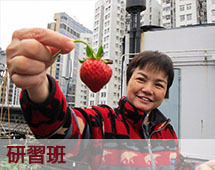 Using 2 x 3ft planter boxes, he grows vegetables in the two industrial building rooftops: an 8,000 sq ft space in Quarry Bay and a 7,000 sq ft space building in Kowloon. 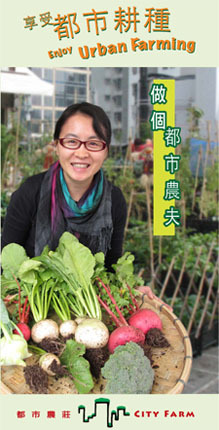 He leases out the boxes, starting at HK$130, for urbanites to plant vegetables and herbs. 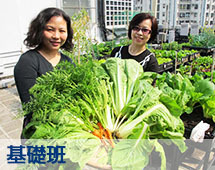 Lam and his team take care of watering these daily, and owners can visit once a week to tend to the upkeep, fertilise or harvest their vegetables. 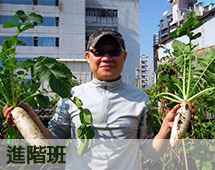 His clients are mainly neophytes — “housewives, young workers and families who live close to the building,” says Lam — with no experience of growing anything more than their own home plants in their apartments. But this project does not throw them into the deep end on their own; he teaches classes too, and so far over 300 students have learnt the fundamentals of organic rooftop farming. 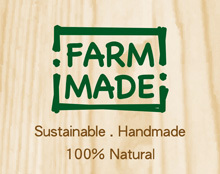 He enables them to enjoy growing their own vegetables without the drudgery of tending to a large land area far from the city.